Star Plus is set to air the Indian version of popular American non-fiction show ‘Lip Sync Battle’ from 16 September. The show will telecast at 9 pm, every Saturday-Sunday. Star Plus has named the show ‘Lip Sing Battle’. 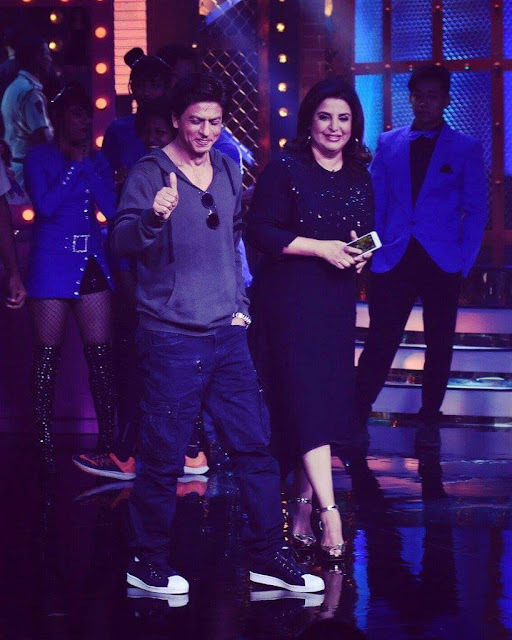 It will feature Farah Khan and Ali Asgar as the show runners. The international format which is popular in the US and UK territories features celebrities battling out with each other in lip sync battle. Other than ‘Lip Sing Battle’, Star Plus is also bringing back the fifth season of ‘The Great Indian Laughter Challenge’, which will air by September end. Produced by Endemol Shine India, the show will feature Bollywood actor Akshay Kumar as the main judge, who is called ‘Super Boss’ on the show. Popular celebrities compete against each to perform the best lip sync of famous songs with the help of props and costumes.